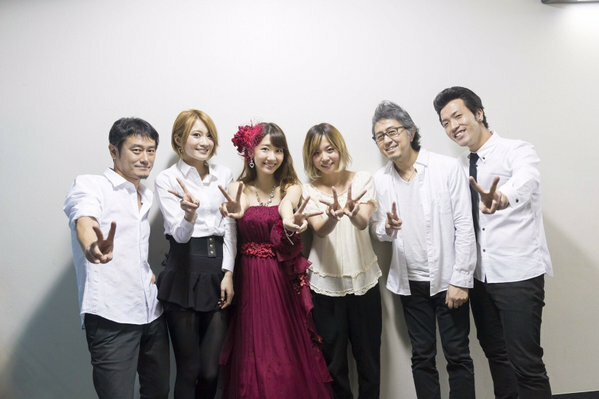 Yukirin held her first successful National Solo Tour in April and May 2016. 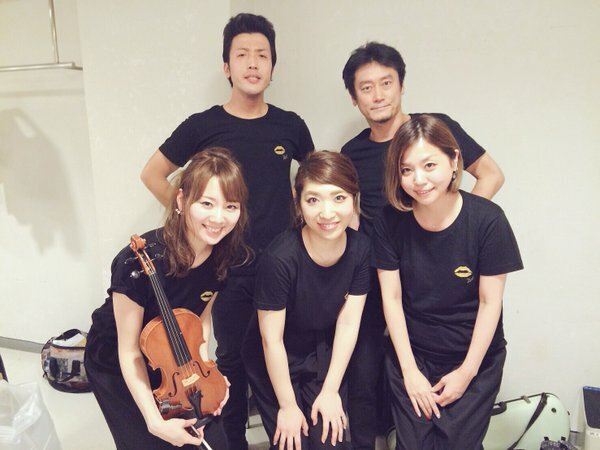 The tour consisted of 6 concerts in 5 cities: Niigata, Osaka, Nagoya, Tokyo and Kagoshima. The sold out tour had a capacity of approximately 15,000. Yukirin finally returned to her hometown Kagoshima and held her own solo concert at a venue where she used to watch concerts of idols she adored. 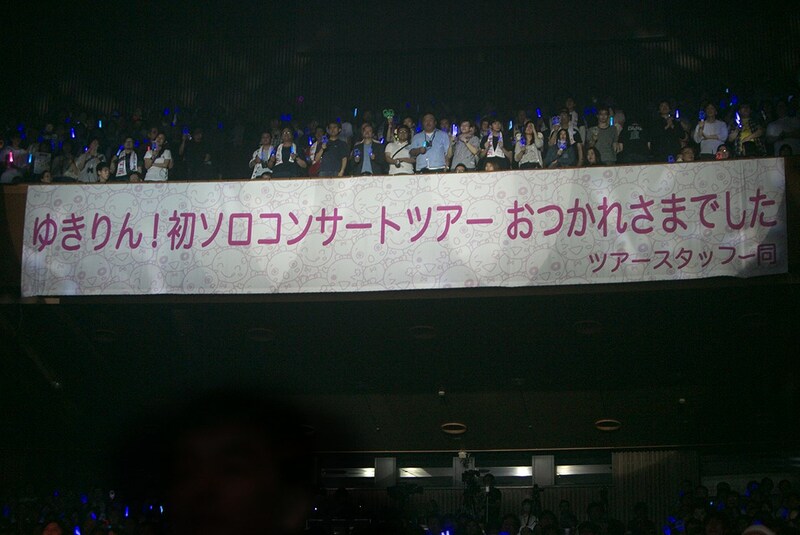 At the Kagoshima Concert, the staff surprised Yukirin with a banner and signs, congratulating her on a successful tour while she was singing Anata to Watashi. It was the only time Yukirin cried on stage. 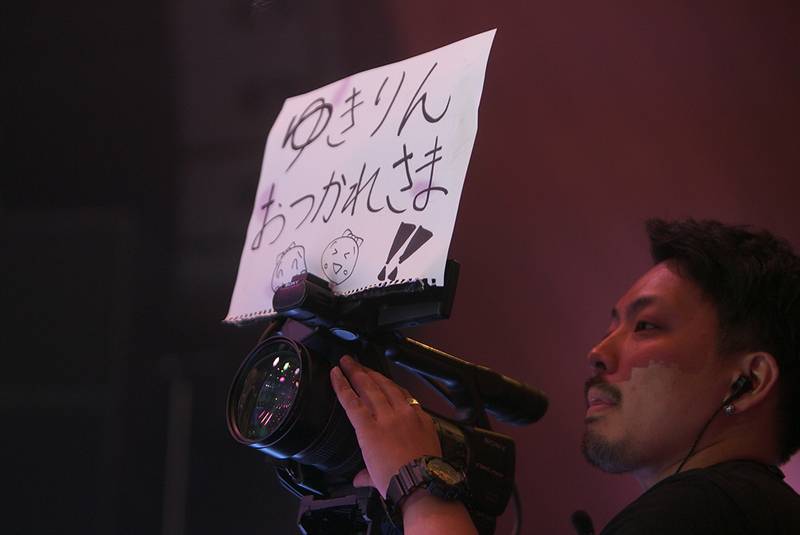 The backstage crew were also on stage, each holding a placard. A collection from the whole tour. Photos are in general order of the set list. None of the news clips had the Green Flash preview so I cut the part out from Kingspe-E. I attended the Osaka, Nagoya and Kagoshima concerts. I do hope to post my reports on the Nagoya and Kagoshima concerts later. I do have stuff I want to write about, especially on the Kagoshima concert.